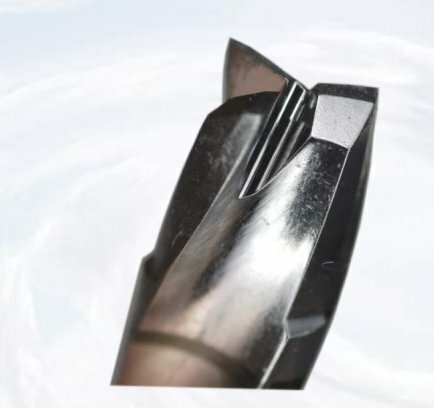 Blue Sky Bio has released their BIO|Cut drill that features a unique drill topography to cut bone very efficiently without the need for sequential size drills. Only the final implant specific drill is needed to shape the osteotomy before implant placement. This design is particularly useful in guided surgery and allows very accurate guided osteotomies to be made without the need for key guides and sequential drill sizes which can introduce and compound inaccurate positioning. This system allows you to prepare your final osteotomy with only 2 drills, the Bio|Cut drill and your final implant specific shaping drill.